Do Pro-Lifers Really Want to ‘Restrict’ Women’s Rights? "It's not just about being antiabortion." 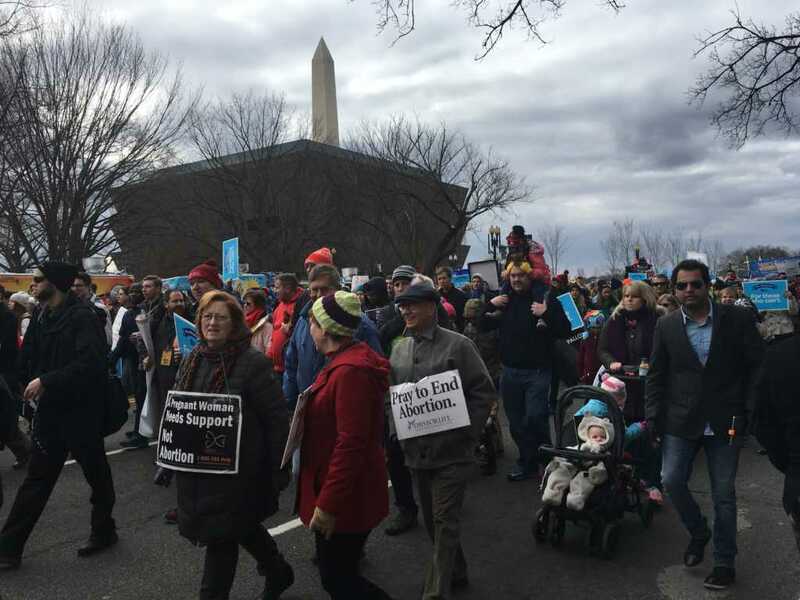 A youth minister named Lauren Gates offered up a pointed and touching message to pro-choice Americans in an effort to help them understand why she joined tens of thousands of protestors in Washington, D.C., for last Friday’s March for Life. She said that pro-life is much more than merely being anti-abortion, doesn’t restrict women’s rights and that it involves supporting human beings at all stages of life. She said she believes life is given by God and can, thus, only be taken away by the Almighty. “We shouldn’t assume that we have the power to take that away from someone,” Gates said. – Did You Know There’s a Private College in North Korea Funded by Evangelical Christians?